You will find everything that the heart of a glider pilot disires directly in the Modellsport Schweighofer online shop - starting at true-to-original tall gliders, gliders able for long slopes or discus launch gliders. Flying with our gliders is often described as soundless flying, here it doesn't matter whether you are flying with a winch, an electrical motor or just want to reach the desired flying height via a discus launch glider- to really make use of thermal is a very special feeling and demands, depending on the model, more or less skills. 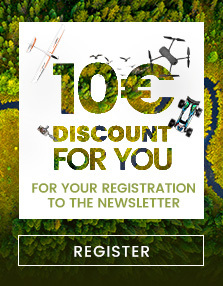 We at Modellsport Schweighofer offer gliders from all established manufacturers: Find gliders from E-Flite, MODSTER, Hobbyzone, MULTIPLEX, Graupner SJ, Reichard and many more. 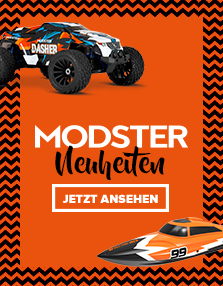 You will find all that for top-conditions with our well-known and unique Modellsport Schweighofer Service in our online shop and local stores.